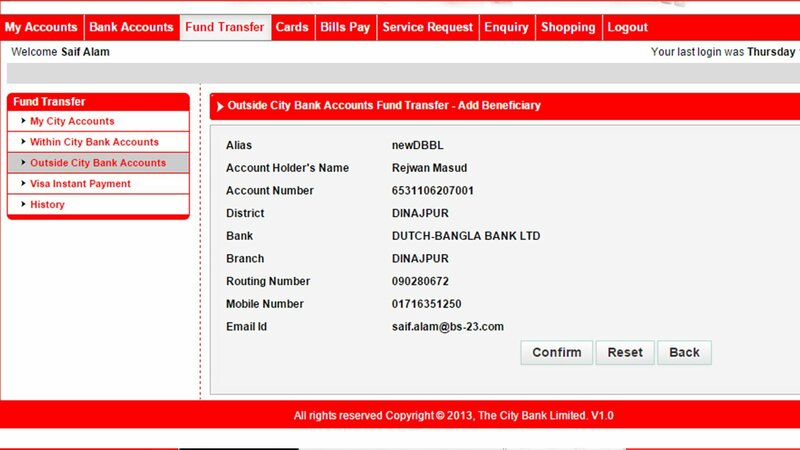 The City Bank is one of the few banks in Bangladesh with a centralized infrastructure. It is technologically one of the most advanced banks in Bangladesh as well. 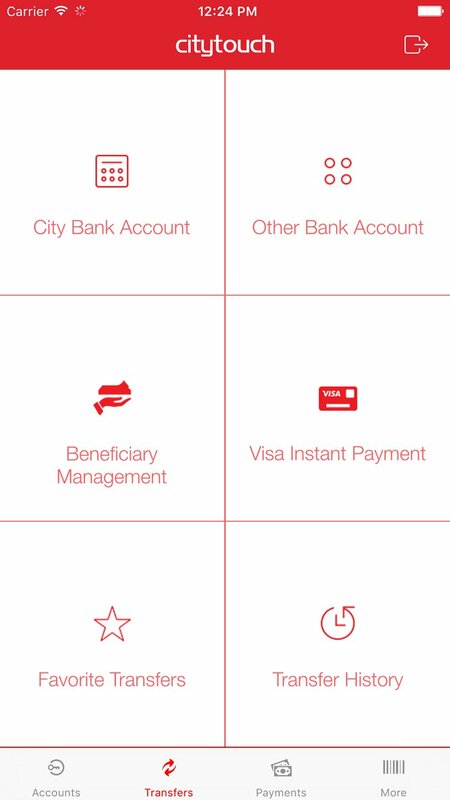 To compete for the future market, City Bank was in need of internet banking and a smooth & fast mobile application. 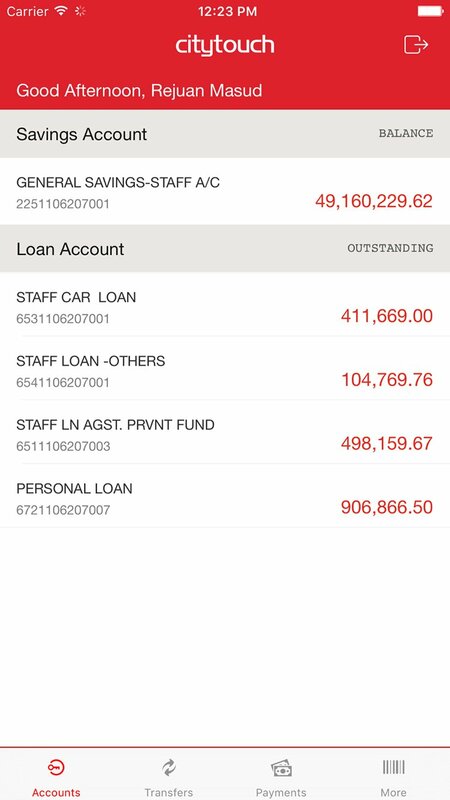 Therefore, Brain Station 23 developed internet banking software and mobile application for them. 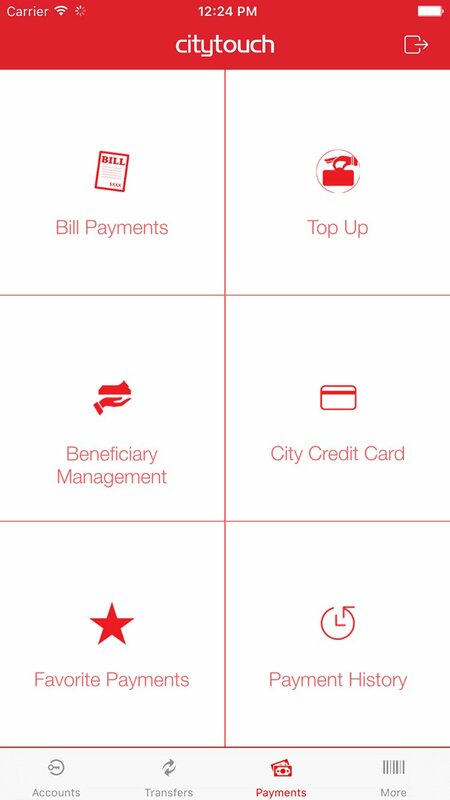 MYCA was also developed for City Bank’s card management. We’ve built CityTouch with the best design and development architecture, using native platforms, while focusing on every smartphone OS. The architecture is designed in such a way that no help is required when using this mobile application. 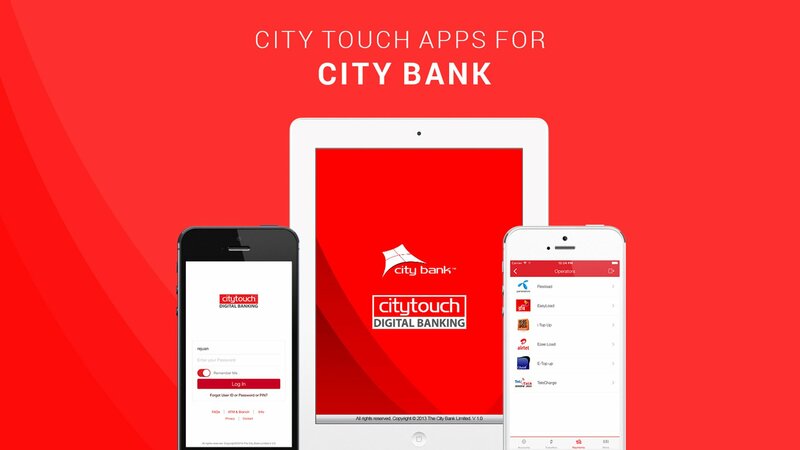 With CityTouch, City Bank has introduced a Finance Global award-winning Internet Banking Solution taking a step ahead of others in the digital finance market. And have got almost one Lac users of CityTouch application till date.